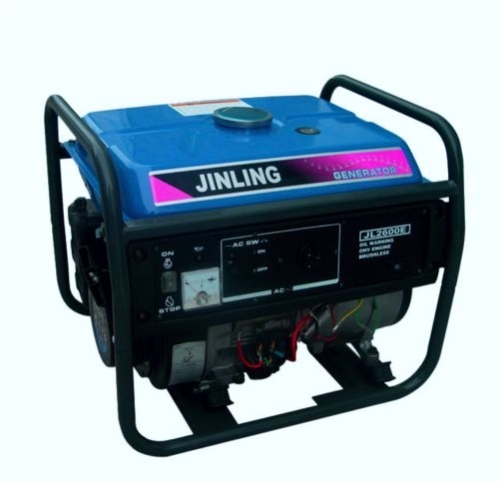 This is an Jinling 2.5kva generator with a maximum capacity of 3kva. 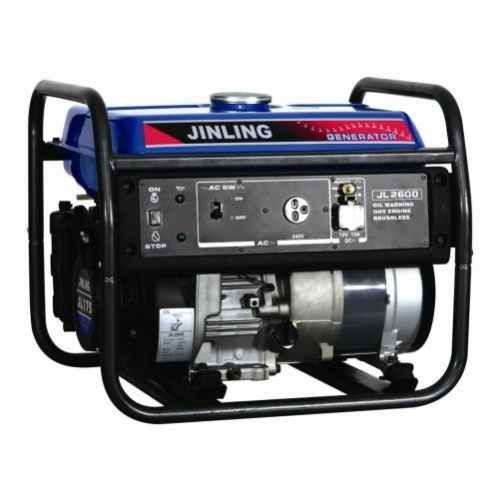 It is a one start pull genset,fuel efficient and semi-silent with a fuel tank capacity of 15 litres. 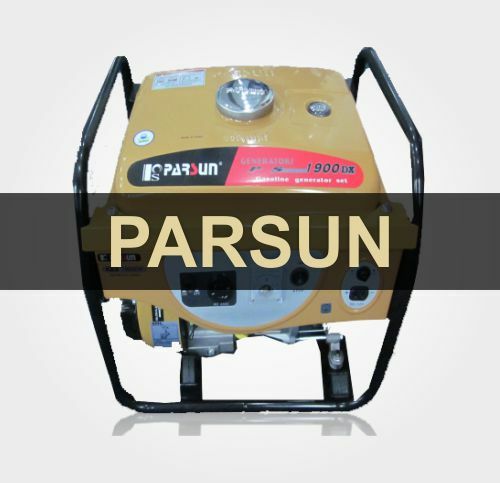 It is very easy to maintain and the seller has access to geniune spare parts and offers after sales services in Apapa, Lagos. 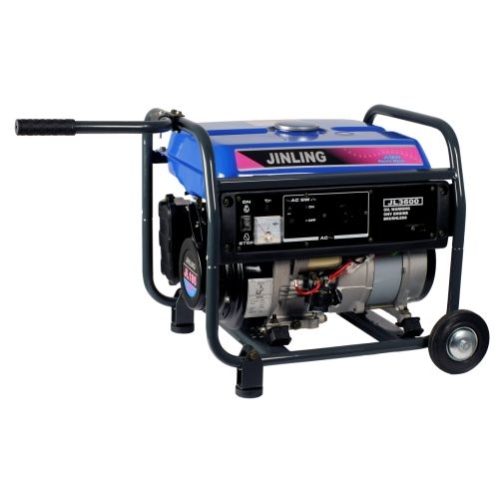 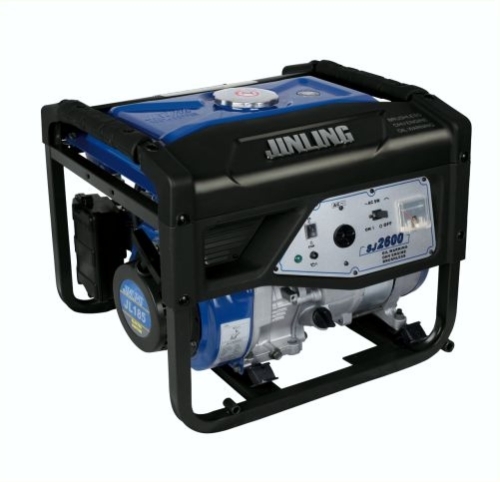 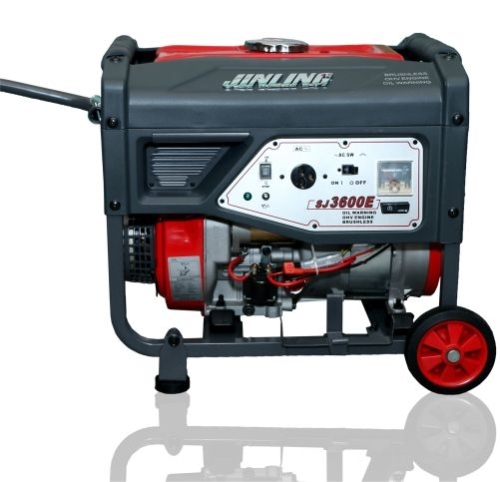 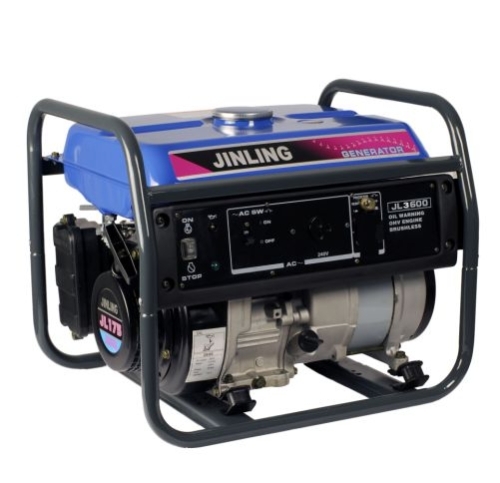 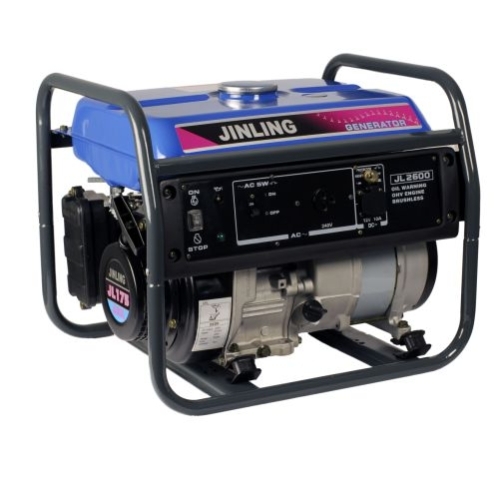 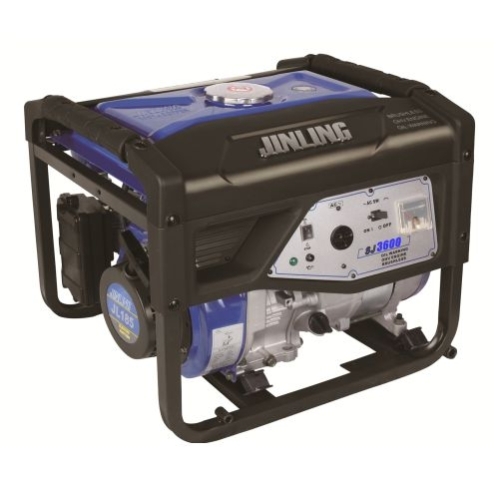 This is a Jinling 2.5kva generator with a maxium capacity of 2.7kva. 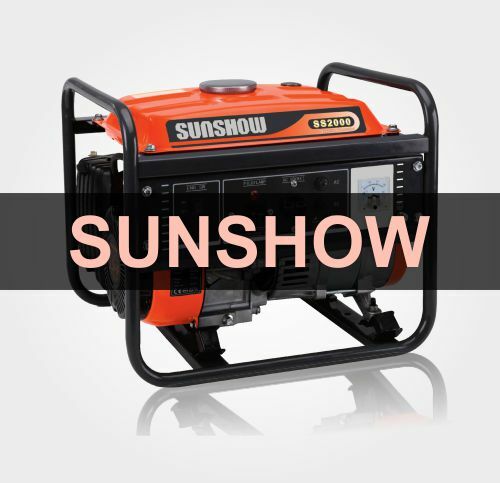 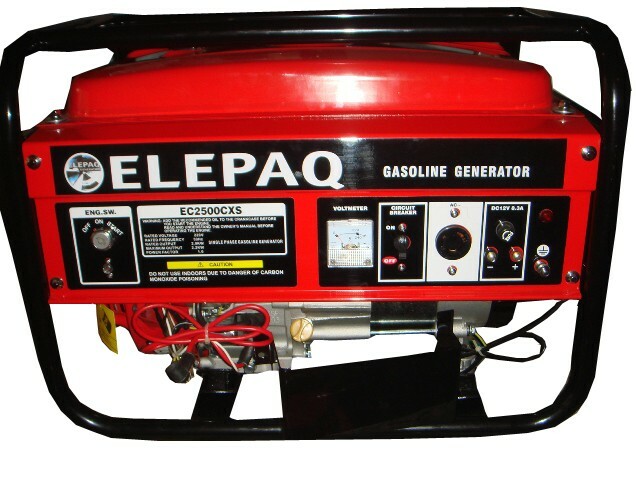 It is a key start genset,fuel efficient and semi-silent with a fuel tank capacity of 15 litres. 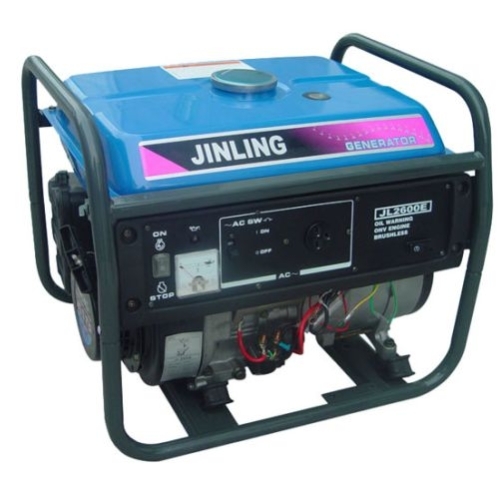 It is very easy to maintain and the seller has access to genuine spare parts and offers after sales services in Apapa, Lagos.